Gain access to our citizenship system. Enjoy benefits such as shop discounts, free or reduced cost transports, and more! This writ grants access to our citizenship system, which provides a number of benefits depending on the area you join. You can only be a citizen of one area at a time. You can visit a citizenship office and JOIN to gain those benefits. 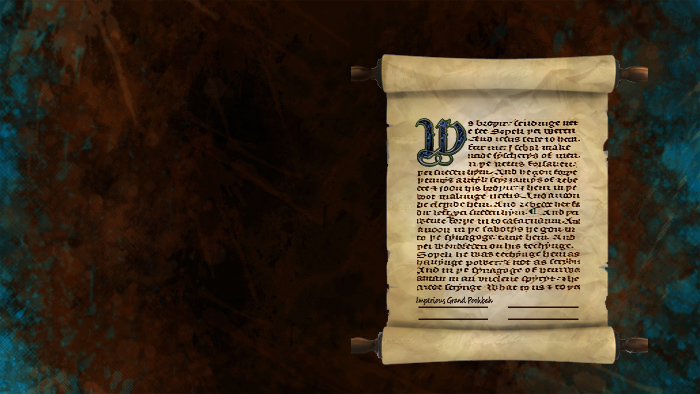 Please see Elanthipedia's citizenship page for more information regarding in-game coin costs, locations, and more. Be sure to ASK the clerk about TITLE to get it! Note: You must travel to the proper citizenship office to join, so be sure you have the proper passport to the area in question! Note: This pass only lasts 7 days, which is ample time to travel to your destination and JOIN as a Citizen. After 7 real-time days, this benefit expires and you'll need another writ. Once joined, your Citizenship status remains until you cancel it.